1Excludes L model. Not available with special financing, lease and some other offers. See participating dealer for details. 2Excludes L model. Not available with special financing, lease and some other offers. See participating dealer for details. 3Must qualify through GM Financial. Not available with special finance, lease, or some other offers. Take delivery by 04-30-2019. See dealer for details. 4SEE DEALER FOR DETAILS 5Excludes L models. Monthly payment is $13.89 for every $1,000 you finance. Example down payment: 5.2%. Must finance with GM Financial. Some customers may not qualify. Not available with lease and some other offers. Take new retail delivery by 4/30/2019. See dealer for details. Welcome to Spruce Pine Chevrolet Buick GMC where you're sure to find the exact New 2019 Chevrolet Equinox car you've been looking for. We have a massive inventory of new cars for you to choose from. 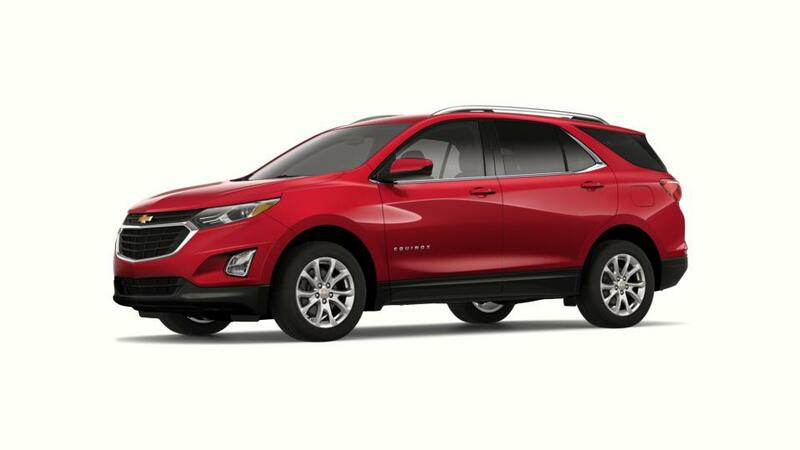 Once you've found the perfect New 2019 Chevrolet Equinox vehicle, don't hesitate to give us call and come on in for a test drive. We're just a short drive from Marion or Black Mountain. We look forward to seeing you!